Country Corner 08 03 2015 Playlist. 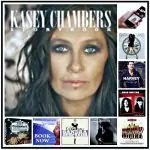 If you’re a country music fan you’ll be tuning in to Hawkesbury Radio 89.9FM weekly. 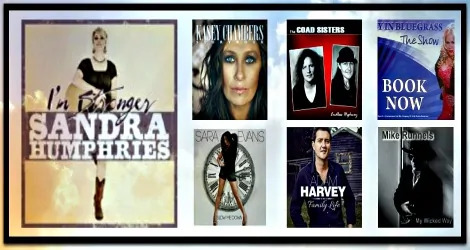 Wherever you are in the UK, Europe, worldwide, A Country Corner plays excellent country music each Sunday.